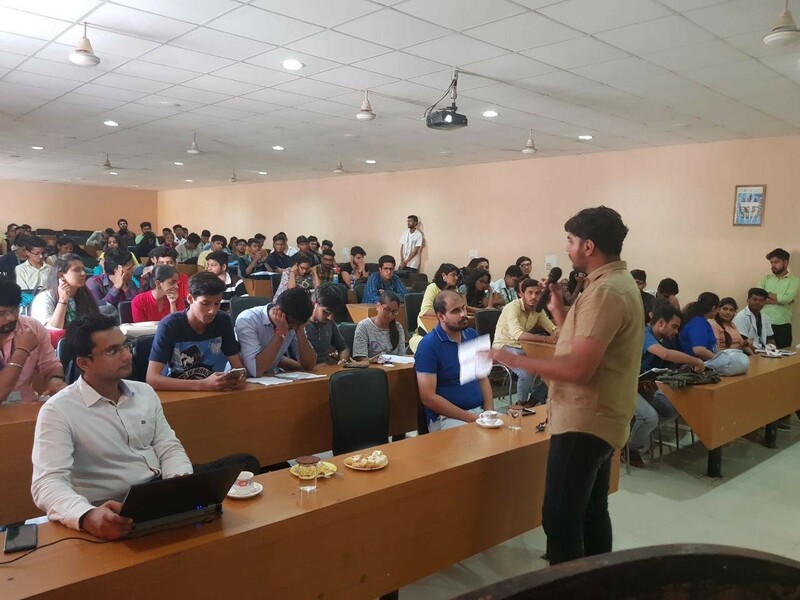 Information and Communication Technology Academy (ICT), an initiative of Government of India, State Government and Industry, organized a Youth Talk – A massive Talkathon for the Youth of PDMU. The preliminary round of Youth Talk Nomination started in the G4 hall of PDM University on 30th August, 2018 at 10:30 am. 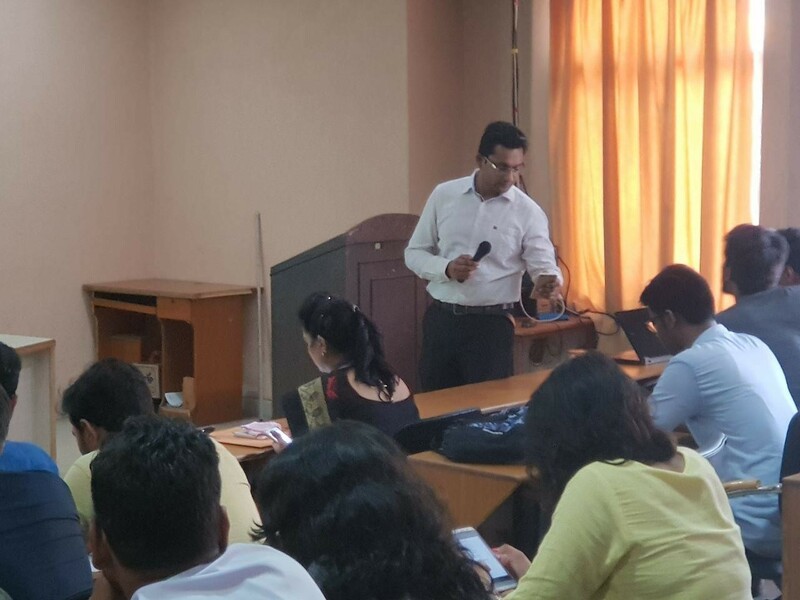 The event embarked by introduction of Mr. Rahul Kapoor, Product Manager from ICT Academy by the Dean, Students Welfare, PDMU. Mr Rahul showcased the video of the winner of Youthtalk 2017 and guided the students with key points such as: good spoken English, confidence, communication skills, body language, connect with the audience and other traits desired for extempore talk.Mr Rahul introduced the various components of the massive Talkathon. He appraised the partakers about the four stages of this Talkathon viz, Nomination Level, Regional Level, State Level and finally, the National level. Mr. Kapoor also notified the crowd that three winners will be declared from each state and the state winners will be titled as The State Icons. Finally, the shortlisted competitors by a panel of jury members, will move through the decider level of the competition. The finally chosen eight winners will be sent on an Educational tour to Singapore. All the students were given a website link for online registration of their individual profiles. On filling and submission of the registration forms, the user Id and password were generated by students, to log on to the website of ICT Academy to upload the videos for screening to qualify for the next round. 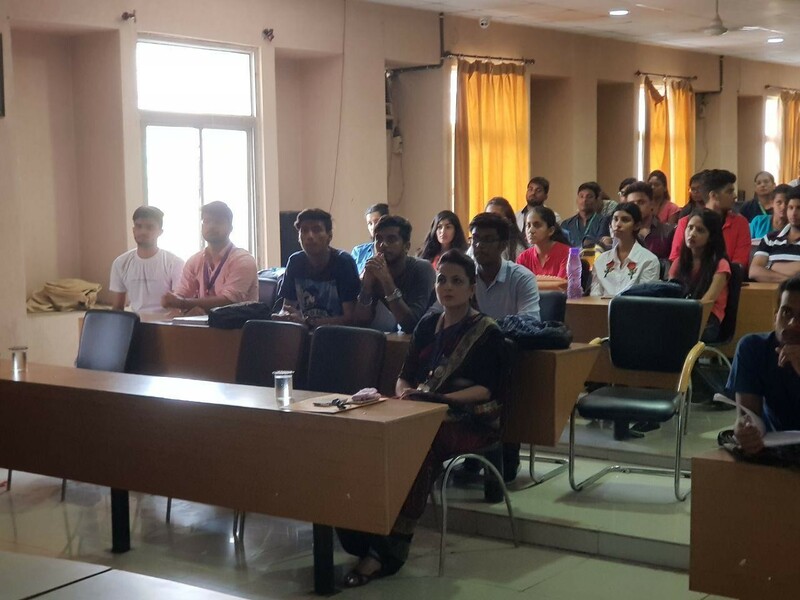 In total, 42 registrations from students of different faculties of PDMU were recorded. Parallely the registered students were given time to prepare on the topic of their choice or from the various topic options available in the registration form. The event then took flight when the contenders delivered their thoughts amongst the audience witnessing the session. A variety of topics like, Good and healthy politics, Social media, Happiness, Self-love, Childhood to adulthood, Live in the moment etc. were chosen by the contenders. Mr.Rahul informed the participants to upload their video of 2-3 mins time duration on the ICT Academy website before 6th of September 2018. On screening of videos, the shortlisted candidates will be personally informed for the next round. The Youth Talk session concluded on a positive note, as all the students sitting in the crowd got a chance to learn and improve their spoken english skills.